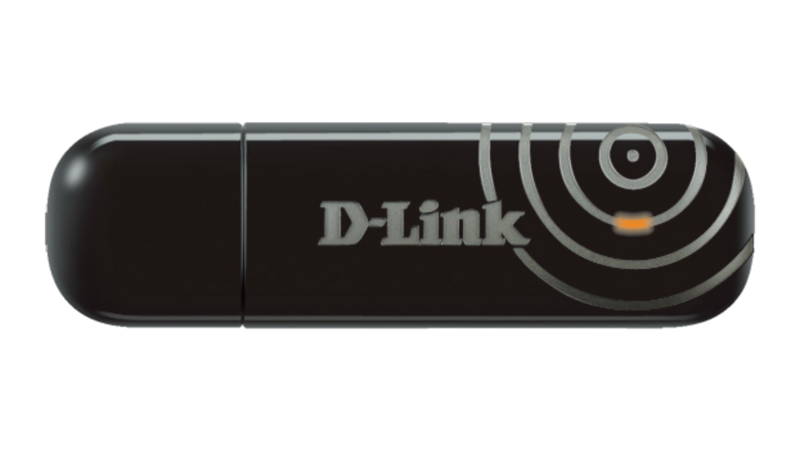 Enhance the wireless signal on your desktop or laptop computer with the D-Link Xtreme N Dual Band Adapter and experience superior streaming media from greater distances around your home or office. 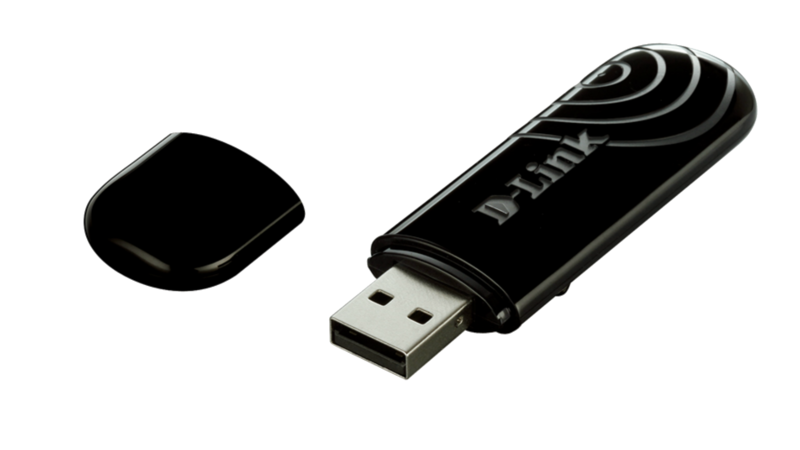 Ideal for HD video streaming and lag-free gaming, the Xtreme N Dual Band USB Adapter lets you connect your computer to any dual-band network. Dual band technology uses multiple wireless bands to avoid interference and deliver optimal media performance. 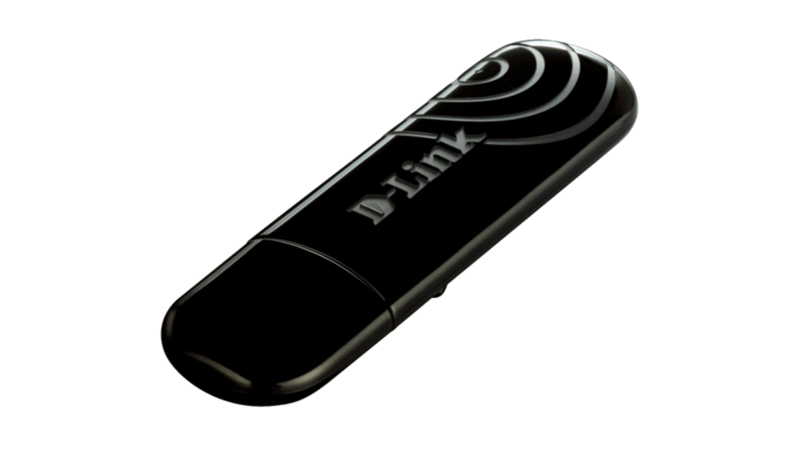 The D-Link Wireless N Dualband USB Mini Adapter is an 802.11n client device designed for users looking to get a reliable wireless connection that can also handle High-Definition (HD) video streaming throughout the house. This is best achieved by using the DWA-160 together with a 802.11n quadband router such as the D-Link DIR-855.